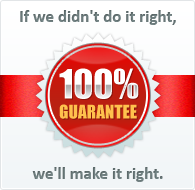 The 14 oz plastic beer stein is made in the USA out of strong, durable plastic. 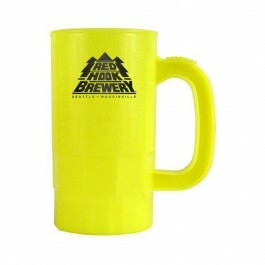 With a variety of cool colors to choose from, this plastic mug is a fun, easy way to promote a business or event. 2-3/16" W x 2-1/4" H per side.